Around this time last year on a rainy London day, we launched Marvel from our bedrooms. It was a simple side-project that I kicked off with @oh_moore and @pakmee to try and scratch my own itch – a quick way to prototype my designs without needing to code. 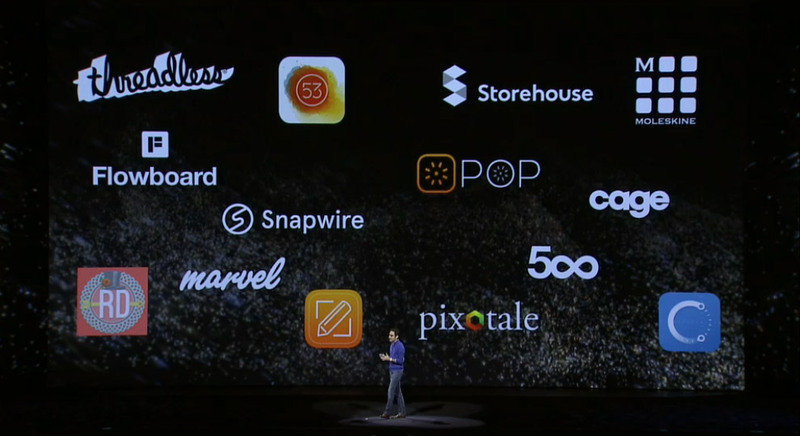 Fast foward to last weekend and Marvel featured on stage at the Adobe Max keynote as a Creative Cloud SDK launch partner, alongside some household names in the app and tech space. It was an incredibly proud and slightly surreal moment for us. Up until a couple of months ago it was still just the 3 of us working on Marvel full-time, but now we’ve just hired two incredibly talented developers to join our team and take the product to the next level. We have a long way to go still but I’ve never been more excited and this is only the beginning. Can’t wait to show you what’s in store for Marvel. For updates follow @marvelapp. This is indeed a beautiful selection, Murat. Thank you for sharing these inspirational post with us.